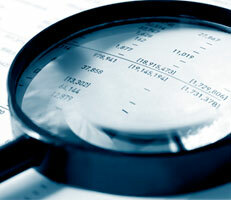 The Treasury published an updated version of the Audit and Risk Assurance Committee Handbook in April 2013. This edition replaces the 2007 edition. reflect the increasing significance of risk management and the control environment, and the Board’s associated assurance needs, in the effective governance of central government departments, their arm’s-length bodies and departmental groups.